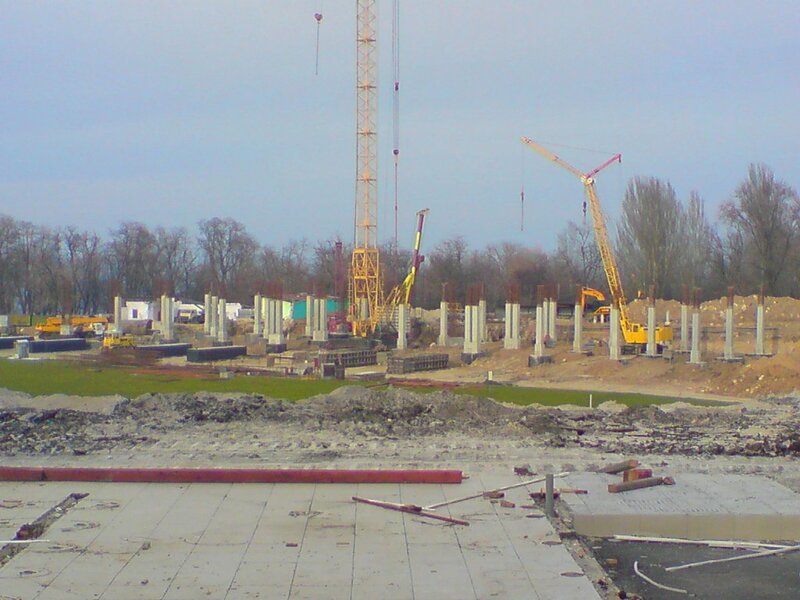 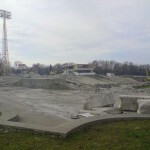 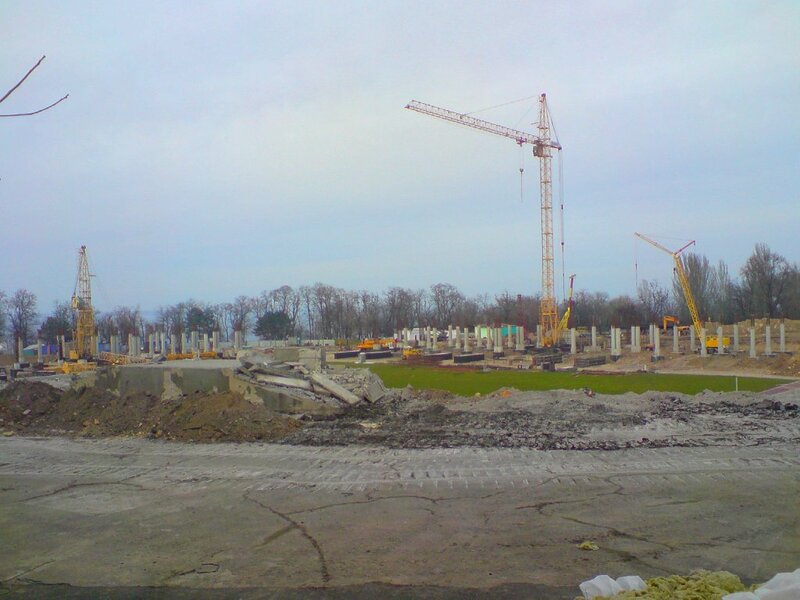 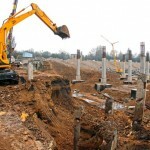 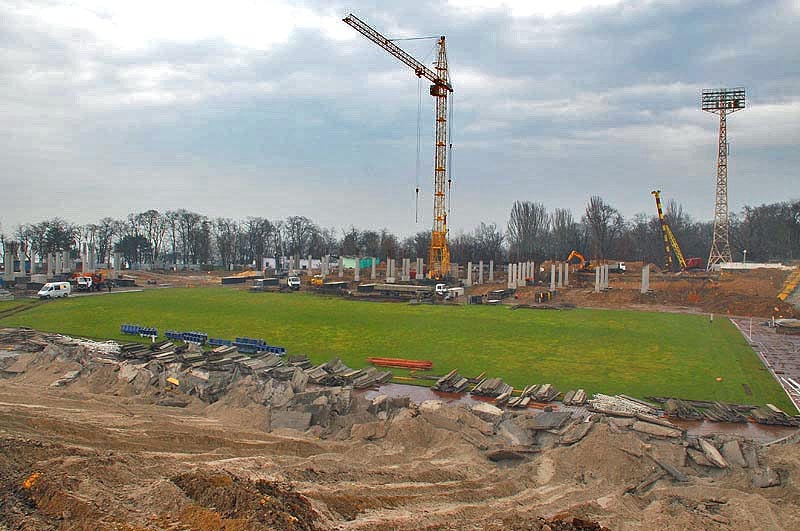 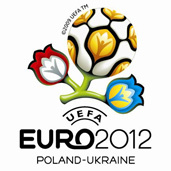 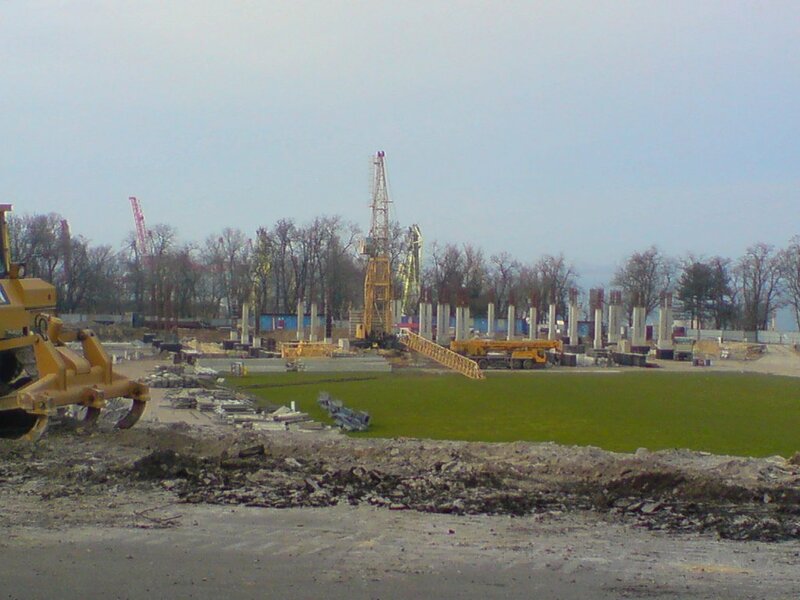 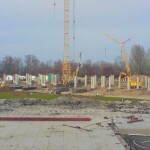 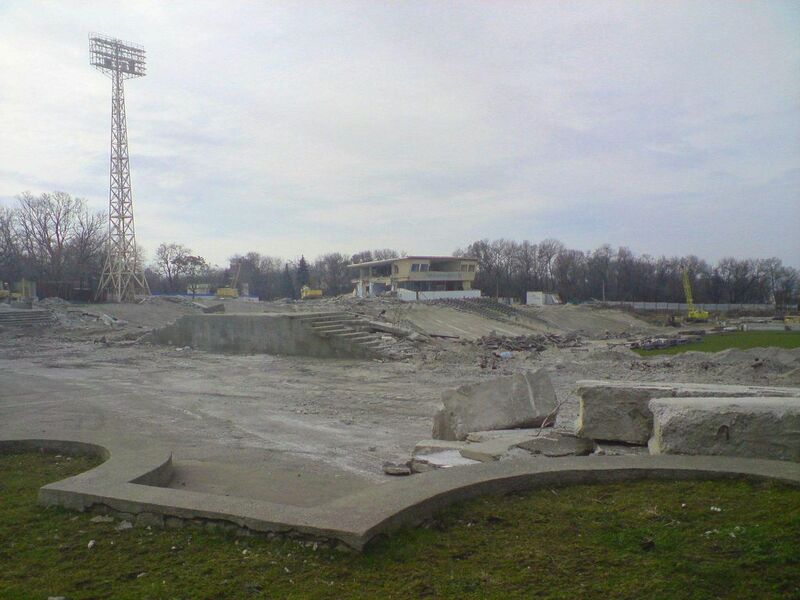 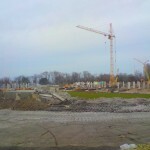 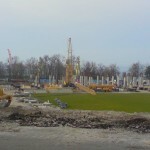 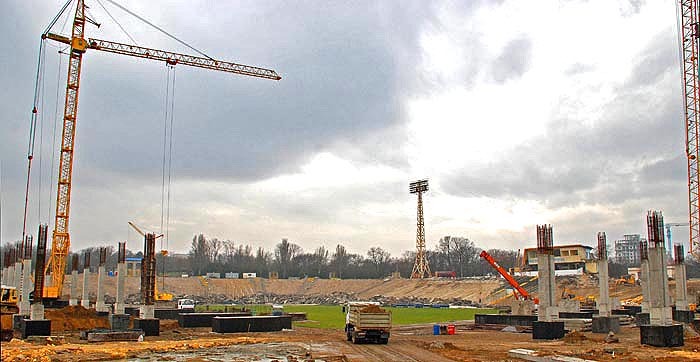 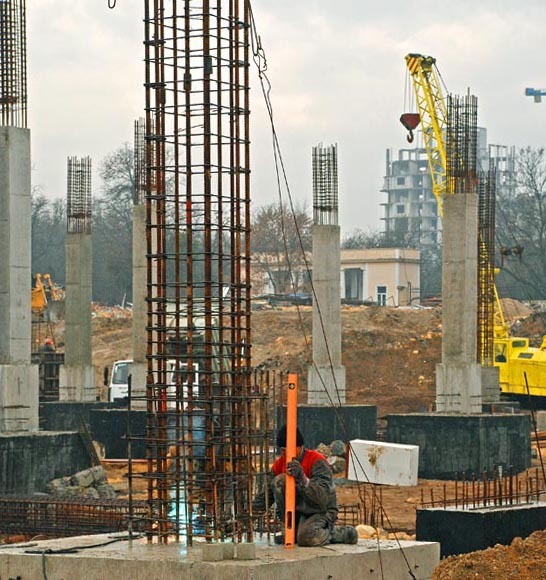 The Ukrainians made recently huge progress in stadium preparations for coming Euro 2012 Championships. 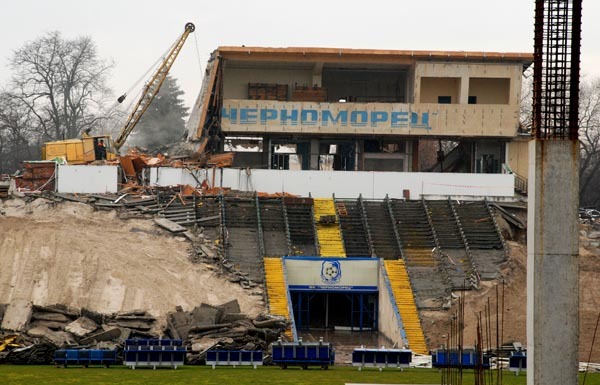 Below the most recent photo relation from building Odessa stadium. 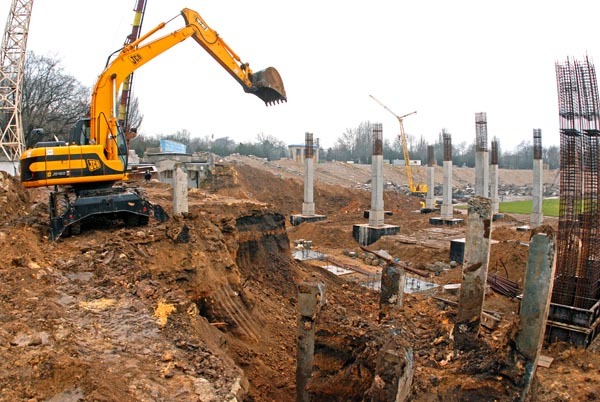 Веб камери встановлені на місці будівництва стадіону у Львові.